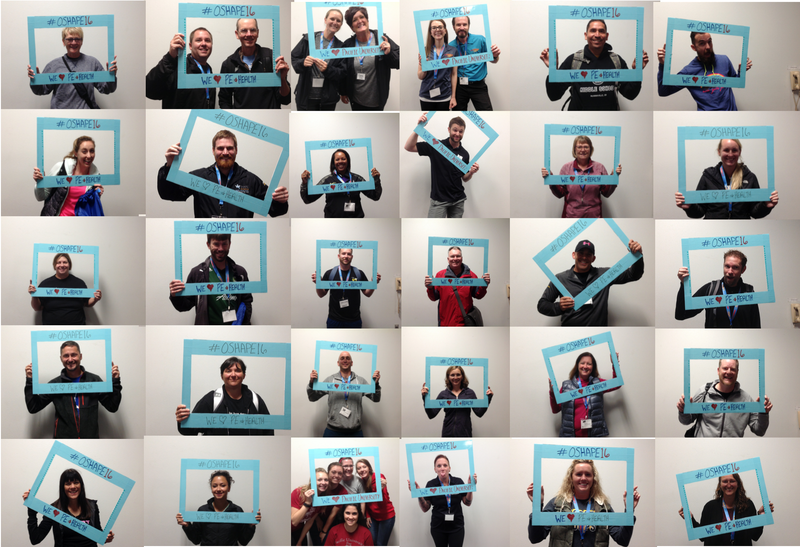 Oregon SHAPE Conference Registration is LIVE! Nominate a deserving student or professional for an Oregon SHAPE Award today! Deadline to submit your nominations is July 15, 2017. Please send completed nomination forms and/or questions to Jennifer Bhalla (Chair of the Awards Committee) at jenniferbhalla@pacificu.edu. Are you looking for an exciting professional development opportunity for the end of the 2016/2017 school year? Look no further! Registration is now open and the schedule is available for the 2017 SHAPE America Regional Conference, June 25-27 in Albuquerque, NM. Register now for early-bird savings! 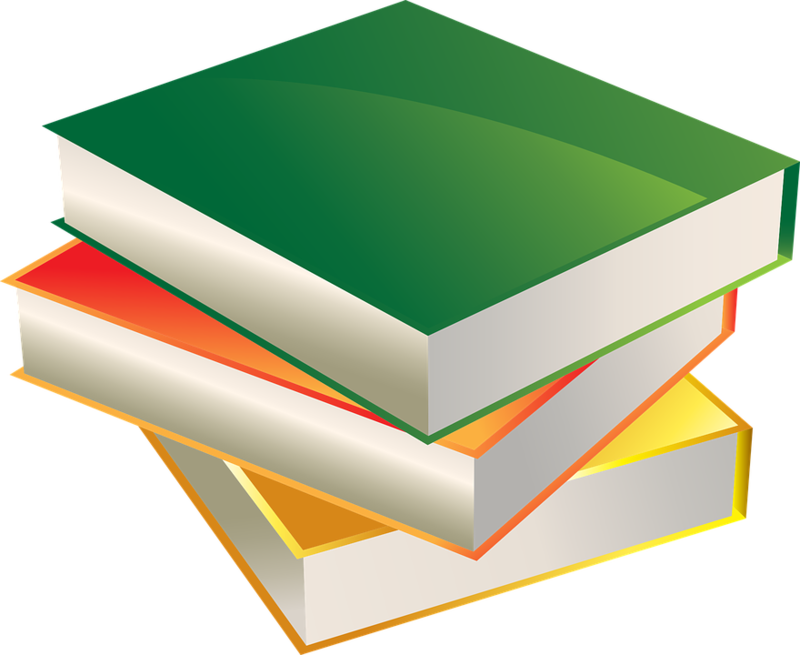 The Oregon Department of Education is currently accepting nominations of teachers, curriculum specialists, and other experienced professionals for the 2017 Health and Physical Education evaluation and adoption of instructional materials. Individuals selected to participate will receive professional development, travel reimbursement, and an honorarium. Please visit the Announcements and Notices webpage on the Instructional Materials page to find out more information on what committee member participation will require. To nominate a teacher or other professionals for this opportunity, please follow the link to the 2017 Health & Physical Education Instructional Materials Reviewer Nomination Form. Training dates: July 17 & 18, 2017 in Salem, and the review week is August 7 – 11, 2017 (location TBD). 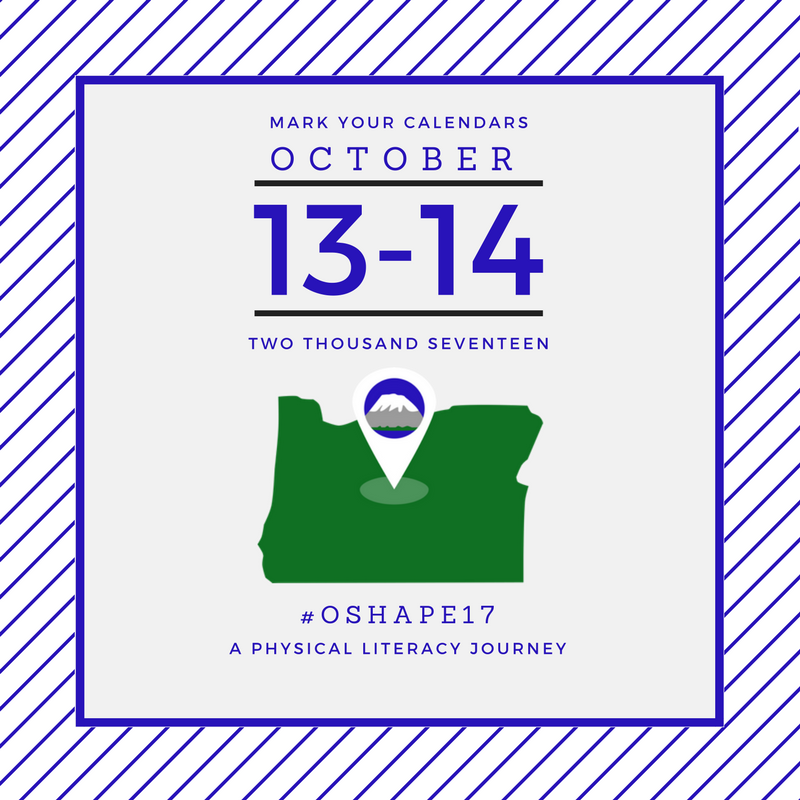 We are excited to announce that the Call for Proposals for the Oregon SHAPE 2017 Conference is LIVE! Submit a session today on any of the following topics. Please fill out the form below to submit your session proposal(s) for the conference on October 13 & 14, 2017. Closing date to submit your session proposal(s) will be June 30th at 11:59pm PST. Make sure to submit as soon as you can as we have limited spots available! Half day pre-conference workshops will be held on October 13. There will be a workshop on physical literacy presented by Dr. Dean Kriellaars, and workshops on the new health and physical education standards. October 14 will hold the full conference day with our keynote and all accepted sessions. If you have any questions please contact Collin Brooks, Conference Committee Chair, at oregonshape@gmail.com. The annual Oregon SHAPE Conference took place on Saturday October 1st at Pacific University. The conference was a great success and we were very fortunate to have some of the most innovative featured guests from around the country.